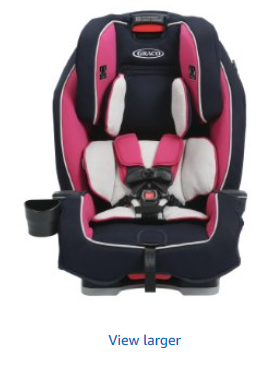 Safest All-In-One Car Seat? 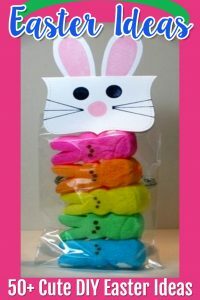 Which Is Best in April 2019? 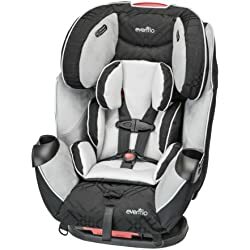 Top-Rated Convertible Car Seats – Which are Safest? 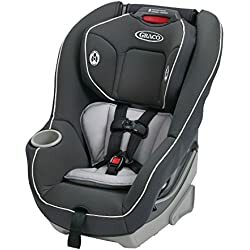 After taking a look at the top rated all in one car seats we started wondering, “Which are the SAFEST convertible car seats on the market?” – Here’s what we found out. 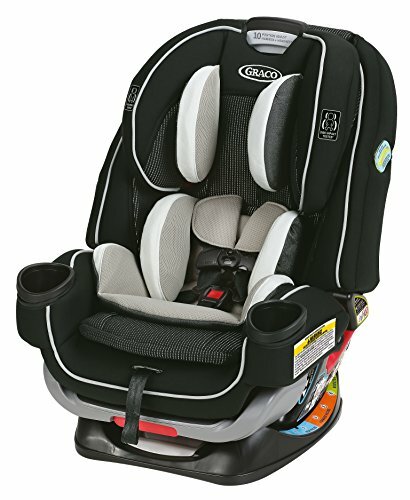 This convertible car seat is the #1 pick for Safest and Over-All Best All in One Car Seat by Consumer Reports. 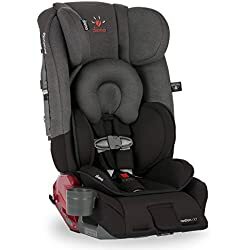 When shopping for a convertible car seat recently, I first took a look to see which All-In-One car seat Consumer Reports says is safest after their in-depth testing and safety ratings. 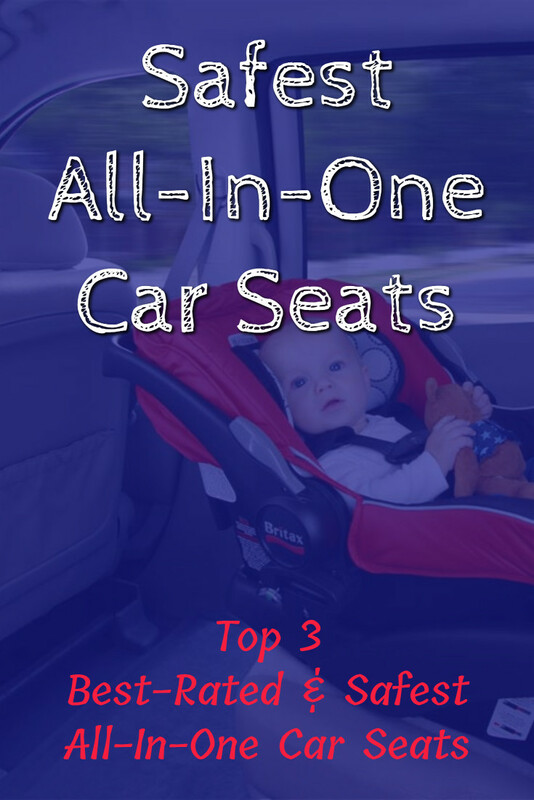 If you’re comparing all-in-one convertible car seats to find the safest options available, let me share what I learned before buying our all-in-one car seat. 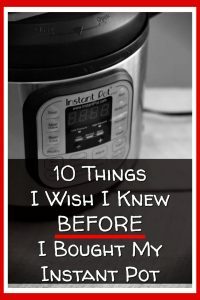 Shopping for a car seat is not only confusing, it is down-right overwhelming, isn’t it? 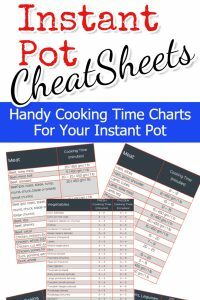 It made my head SPIN while trying to pick the best all-in-one car seat for my new grandson. 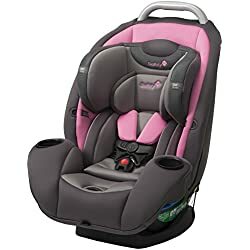 I have narrowed it down to the following all-in-one convertible car seats that are considered ‘best’. 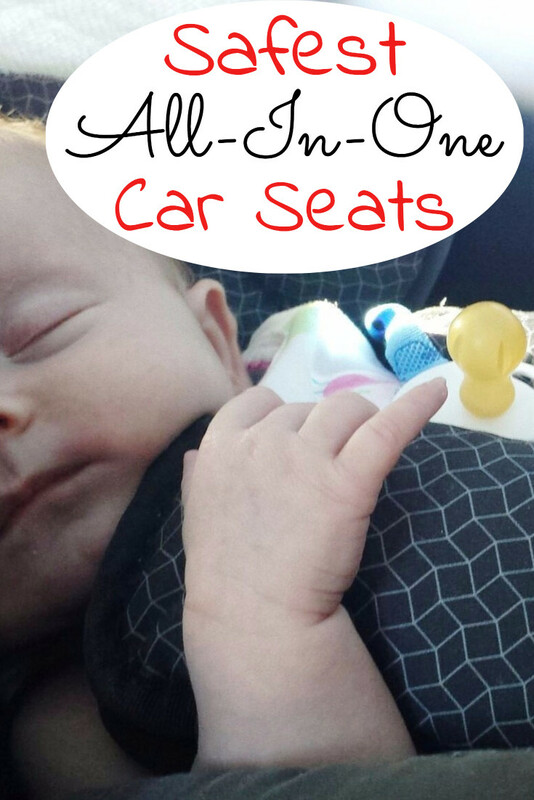 What Are “All-In-One” Car Seats? 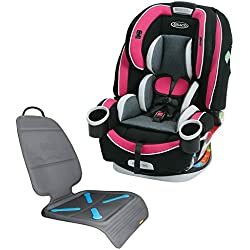 All-In-One Car Seat vs Convertible Car Seat? Are All-In-One Car Seats Safe? 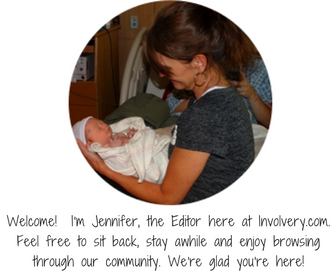 In an All-In-One Car Seat Worth the Money? 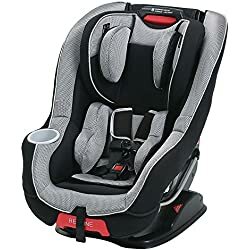 An “All-In-One” car seat is a car seat that is suitable for infants all the way up until they no longer need a carseat. 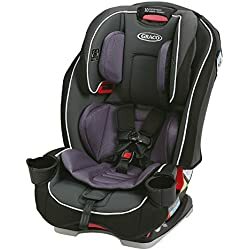 They also can be use forward-facing and rear-facing making these car seats suitable for children of all ages and weights from birth to toddler on up. What’s the difference between an “All-In-One” car seat and a “Convertible” car seat? 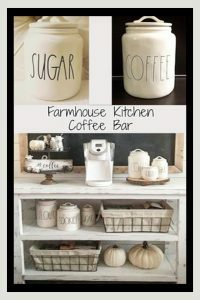 There really isn’t a difference for the most part. 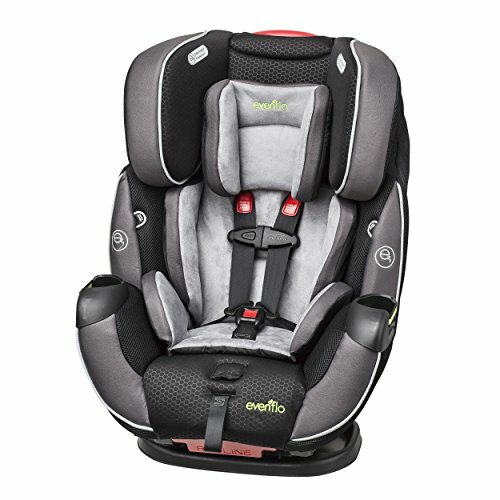 When a car seat is called “convertible”, that means it can be used rear-facing in your vehicle or forward-facing. The biggest question comes from concerned parents who want to know: Are All In One Car Seats SAFE? 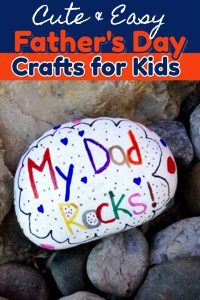 Are they safe for INFANTS too? Yes, all-in-one car seats are safe. 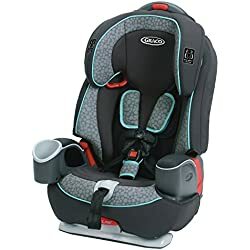 Convertible “All-In-One” car seats usually have a higher limit on height and weight which means you can keep your child rear-facing in your vehicle for a longer amount of time – and rear-facing is THE safest position for a car seat in your vehicle. 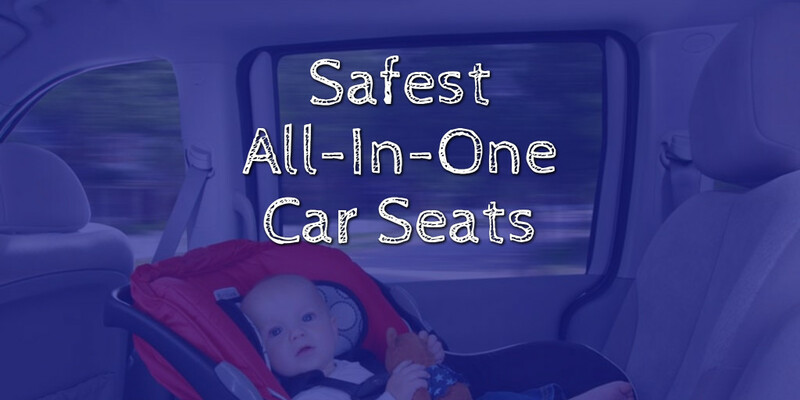 A GOOD all-in-one car seat (like the ones found on this page) have all been thoroughly tested for safety. 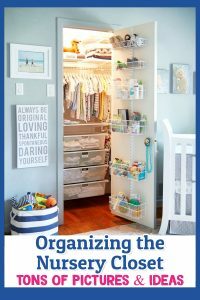 Is an All in One car seat worth it? Or should you pick a different type of car seat? For most parents, an All In One Car Seat is DEFINITELY worth the money. 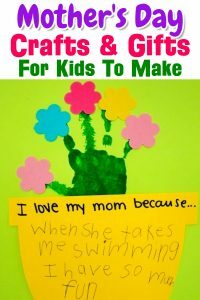 Instead of buying a new car seat for every age when a child needs a car seat, they only have to buy ONE car seat. 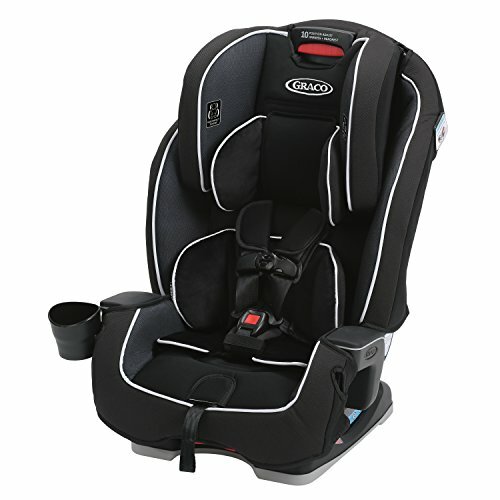 If you need to know what type of car seat your child needs by age, this page on SaferCar.gov is very helpful. Which All In One car seat is the safest according to testing and safety ratings? 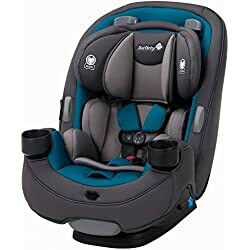 safe car seats for infants, safest all in one car seat, all in one car seats, all in one car seat reviews, all in one car seat ratings, all in one car seat safety ratings.